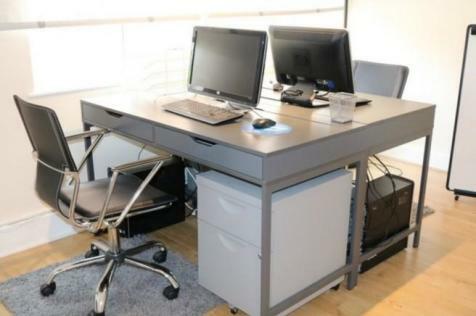 FLEXIBLE SERVICED OFFICES TO RENT in (Golders Green-NW2). Occupy a private office or co-working space on flexible terms to suit your business requirements. Price includes rent, service charges, business rates, utilities & more. 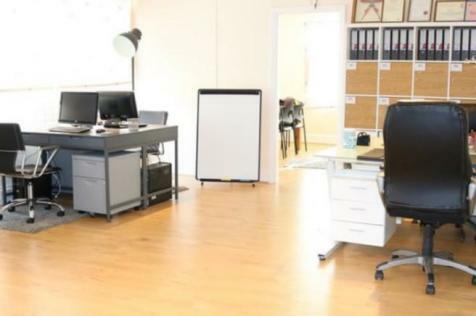 FLEXIBLE SERVICED OFFICE SPACE TO RENT in (Golders Green-NW2). Rental price includes service charges, business rates and additional extras. Fully furnished private serviced offices & co-working options are available on flexible terms. 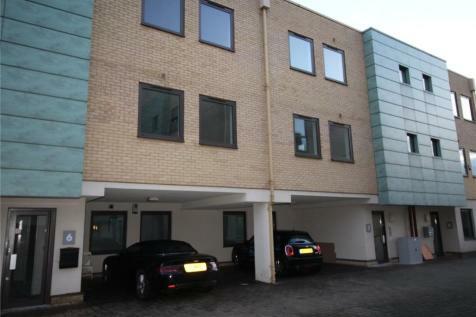 Modern, first floor office unit within an attractive gated business park in Golders Green. The floor is self-contained, benefiting from a demised WC. Modern office suite 810 sq ft approx to let, comprising the entire first floor within an attractive gated business park situated in Golders Green. 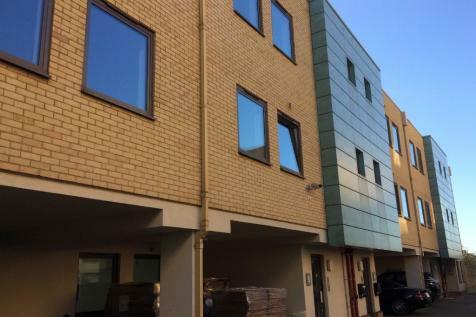 SERVICED OFFICE SPACE TO LET IN (Golders Green NW2). Benefit from flexible terms and an all-inclusive price, covering rent, service charges, business rates, utilities & more. Furnished private offices and co-working spaces are available.